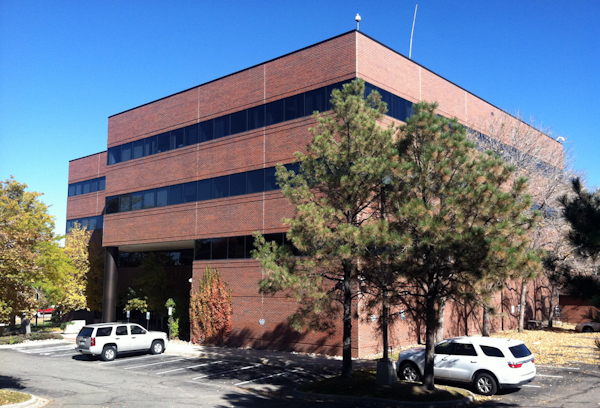 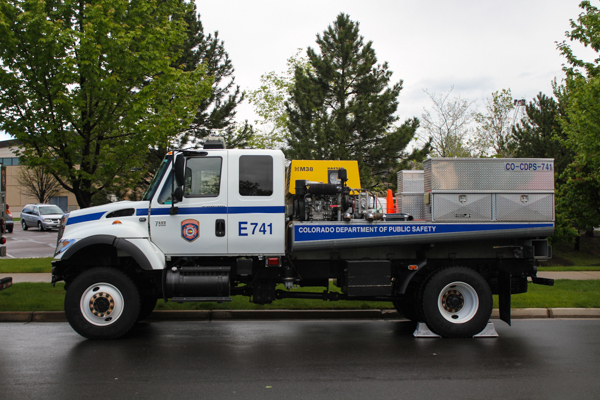 W. 6th Ave. & Kipling St. in Lakewood. 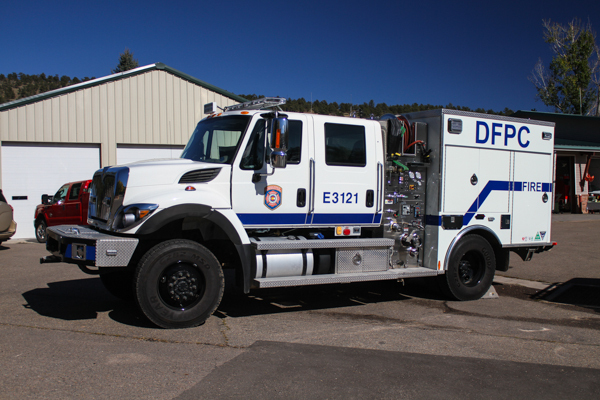 International 7400 4×4 900 gallon water tank / 300 gpm pump. 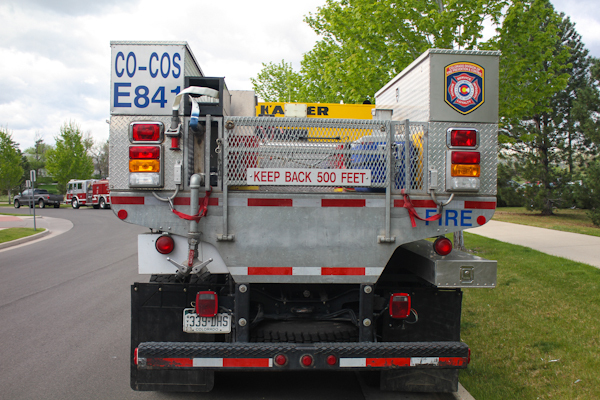 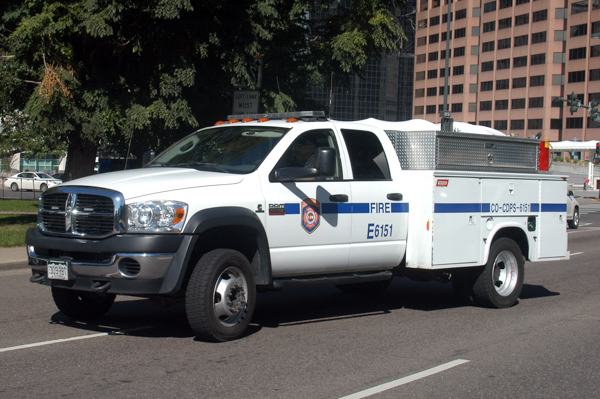 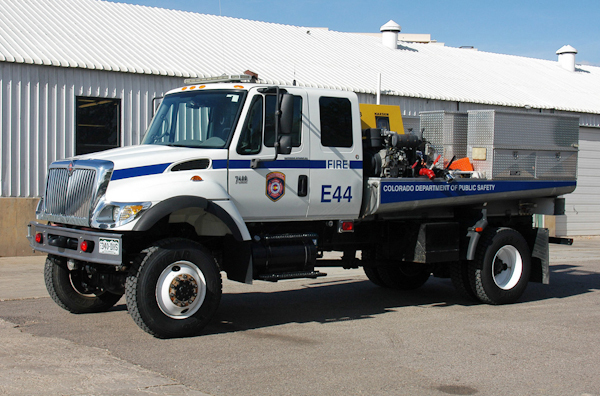 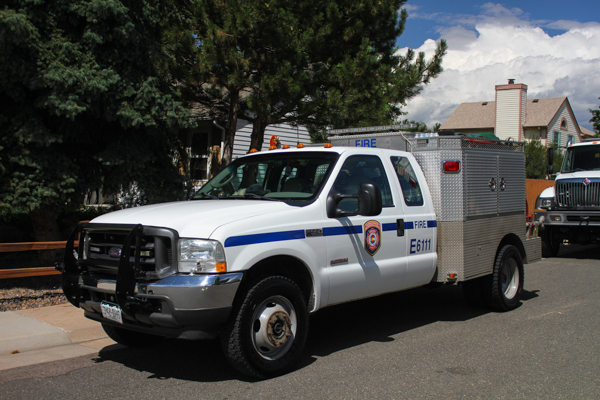 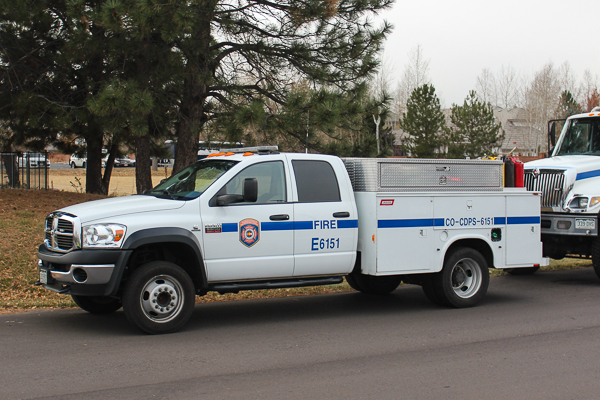 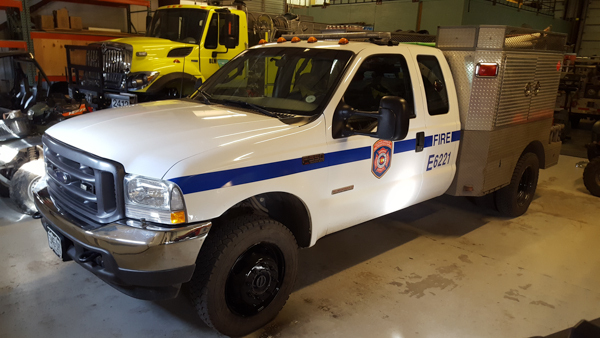 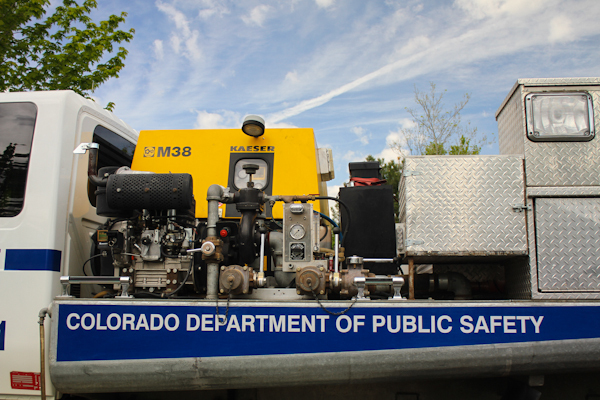 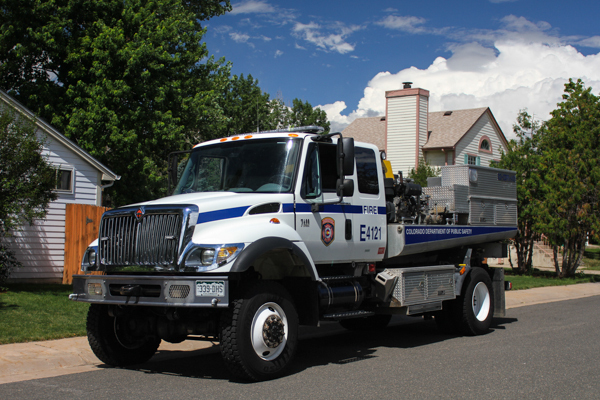 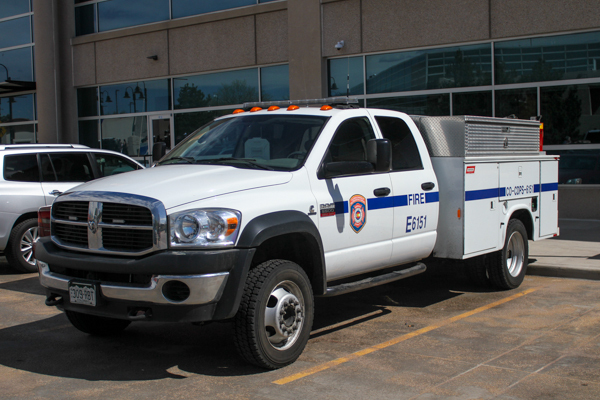 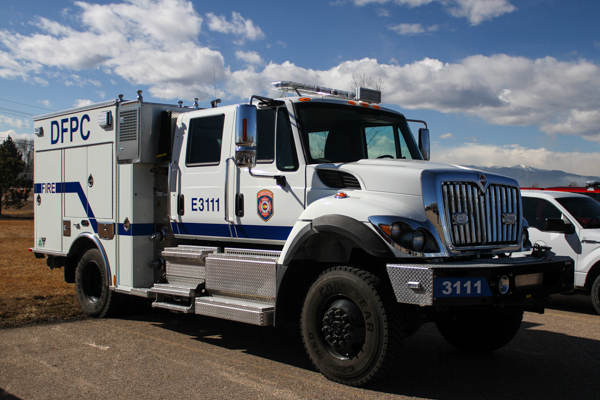 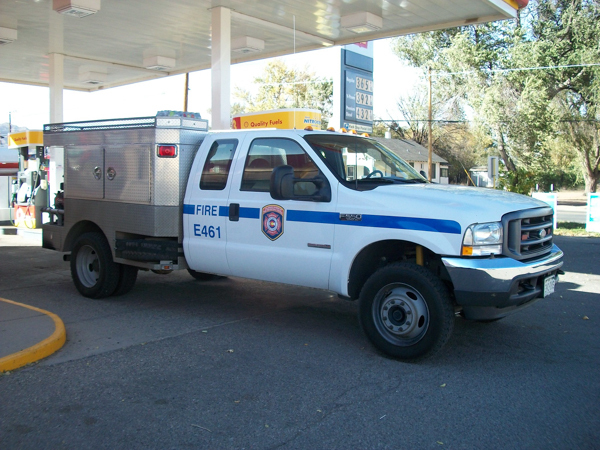 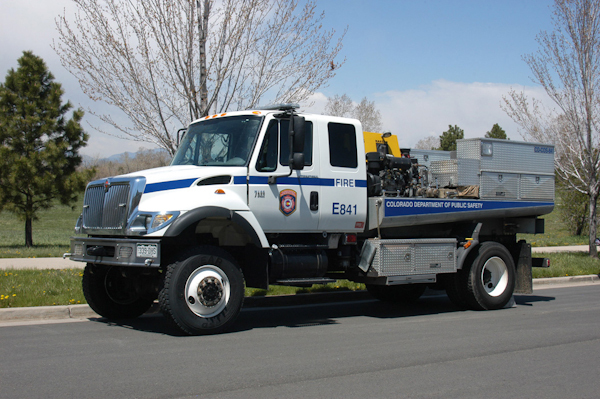 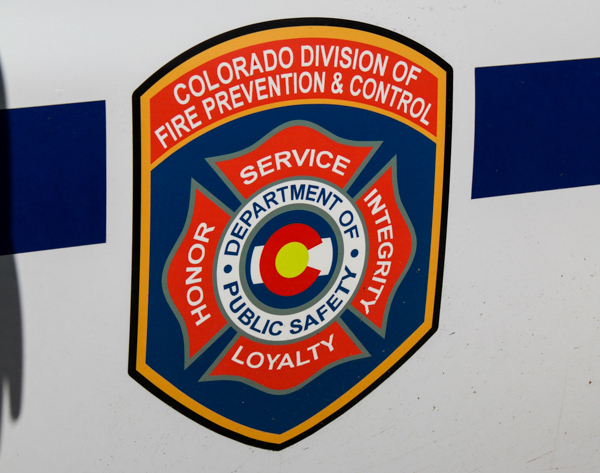 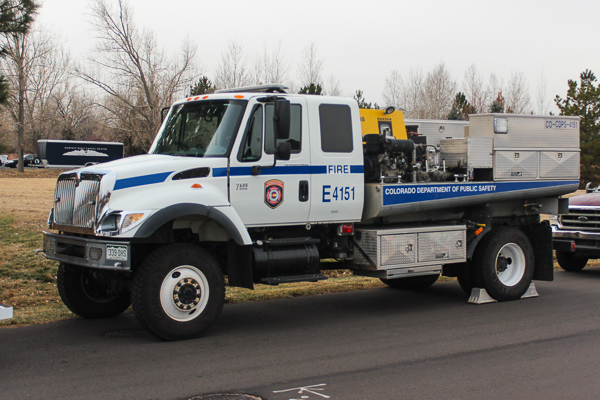 2003 International 7400 4×4 Type 4 Wildland Engine 900 gallon water tank / 300 gpm pump, former Colorado State Forest Service Unit Engine 841. 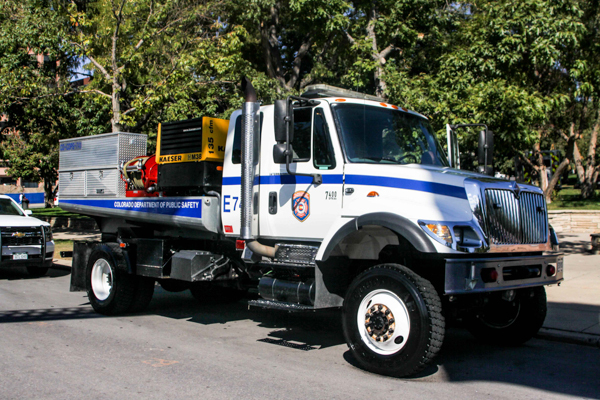 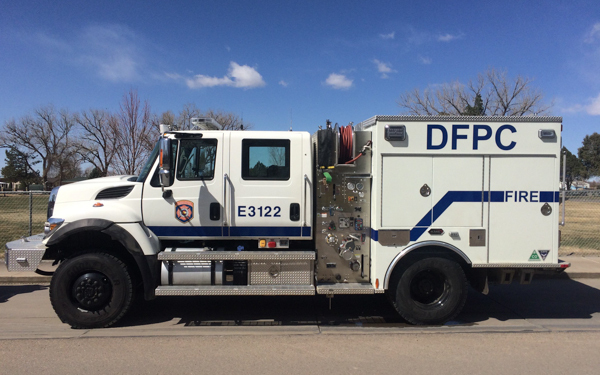 2017 International 7400 4×4 / KME (610157) Type 3 600 gallon water tank / 500 gpm pump (Darley) with 20 gallons of foam (FoamPro). 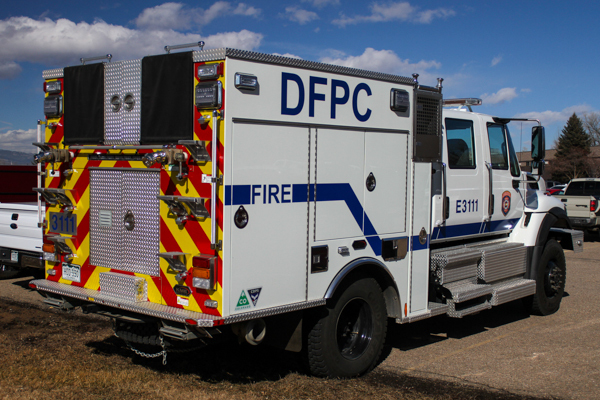 2017 International 7400 4×4 / KME (610157) Type 3 600 gallon water tank / 500 gpm pump (Darley) with 20 gallons of foam (FoamPro), located at Timberline Fire Protection District Station 7. 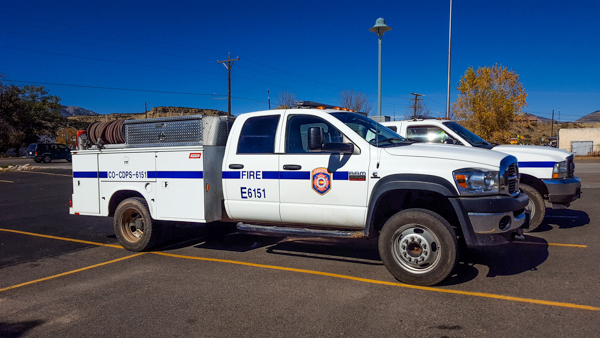 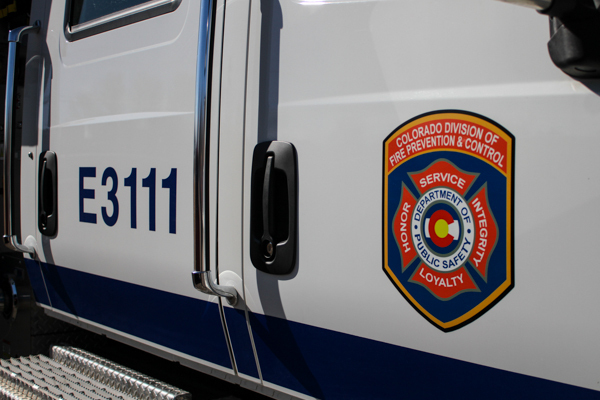 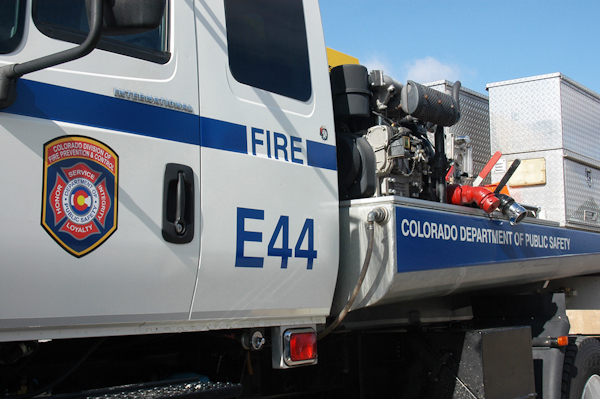 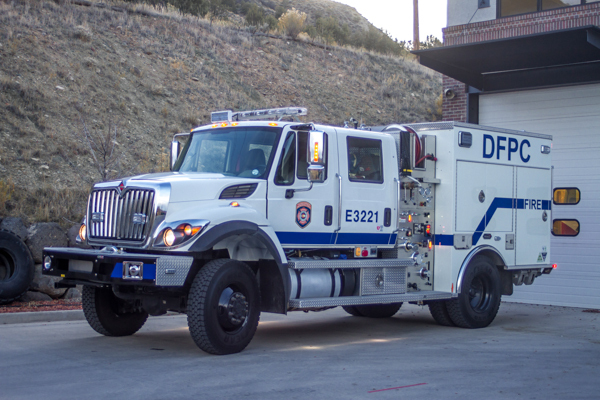 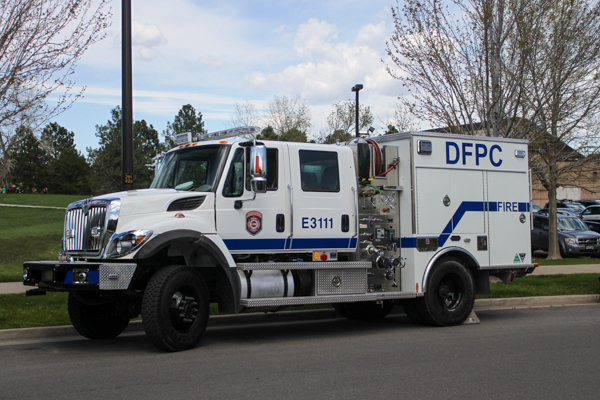 2017 International 7400 4×4 / KME (610157) Type 3 600 gallon water tank / 500 gpm pump (Darley) with 20 gallons of foam (FoamPro), located at Colorado River Fire Rescue Station 42. 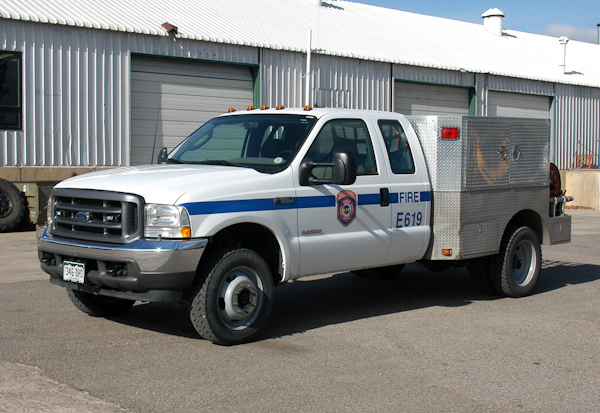 Ford F-550 4×4 Super Duty.